Send me videos of your player practicing or competing. We can discuss methods to take their game to the next level. Coaching Analysis Discuss coaching methods in general or focus on how to achieve specific results with the players you are working with. 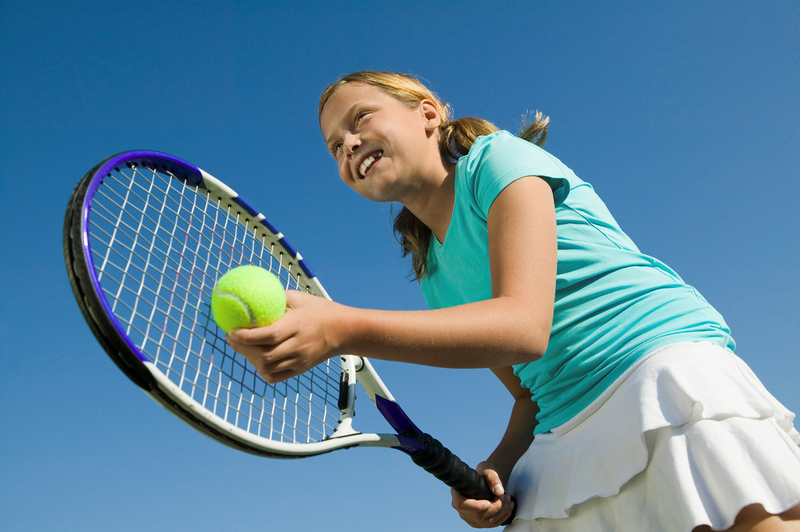 You can also send videos of you on court working with a player so we can discuss your coaching strategies in context. Mentoring Having had a mentor for 15 years I understand the value of being able to learn from an experienced coach that can put you on the right path. With videos of you coaching and an open dialogue I can make you a ‘super-coach’ in no time. Games and Drills I can provide you with games and drills to target and develop specific areas of a player’s games. Here is one. Tennis Parents You have a difficult job. I’m here to help! Contact me with any questions you may have and I can help you to navigate your child to success. previous post: MATCHPLAY VIDEO ANALYSIS.